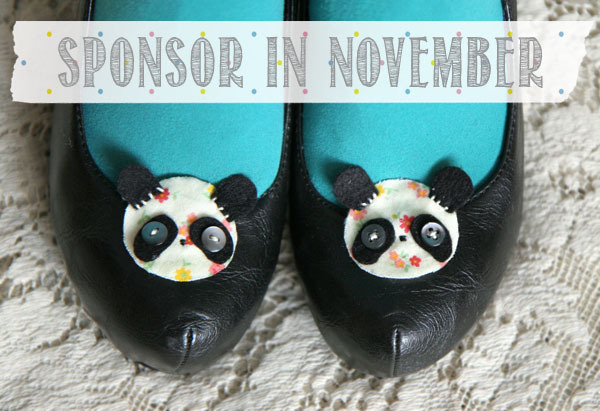 I'm currently accepting Medium and Small sponsor spots for November! October was an exciting month here at Skunkboy Creatures and I know November is going to be just as great! If you are interested in sponsoring for November (or December) you can visit my sponsor page or email sponsorskunkboy@gmail.com with any questions!